The Music House voice curriculum, designed for absolute beginners through intermediate and advanced students, allows students to learn to sing in a safe and fun environment. 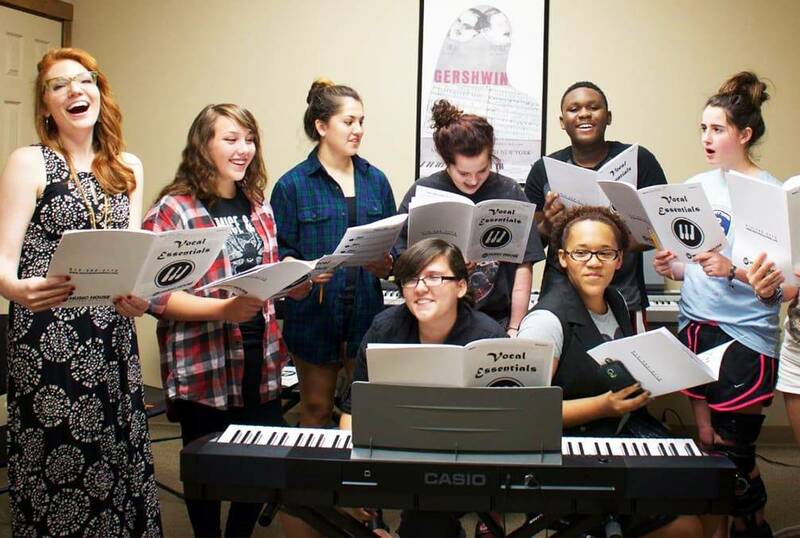 Our approach goes beyond technique and into the collaborative opportunities of singing and performing. After all, music is the most social of art forms. 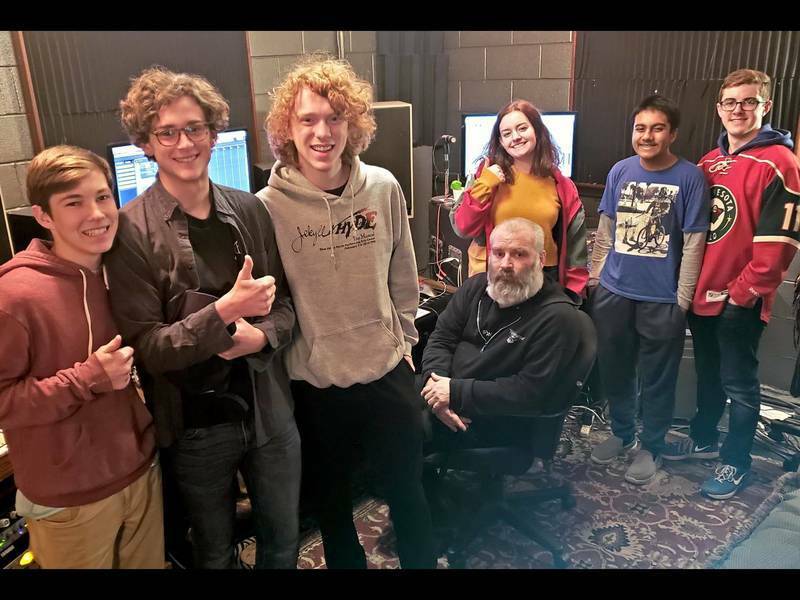 By listening, responding, and blending with fellow students, budding musicians establish musicianship and confidence — something that doesn’t always happen in one-on-one singing lessons. All classes cover solfege (do-re-mi…), melody, part singing, and harmony within the context of popular, relevant music. Learning within a social environment is the core of the Music House Method. Our approach is open, understanding, and imaginative. Our voice teachers create nurturing classrooms, build caring relationships with families, and welcome budding singers into the musical experience. Our classes, rehearsals, jams, and performances teach our students and families to live musical lives. Come participate in that magic! Learn more here. Create an Account & Enroll Online! 4–5 years? Try our early childhood program, Music PlayHouse. 6–8 years? We recommend Piano Foundations to build a solid core of musicianship. Sign up for our Vocal Essentials program, which will guide you through necessary fundamentals of singing. Not a beginner, or just ready to make the switch from private voice lessons to group voice classes? Submit the form below or call us at 913.562.4112. 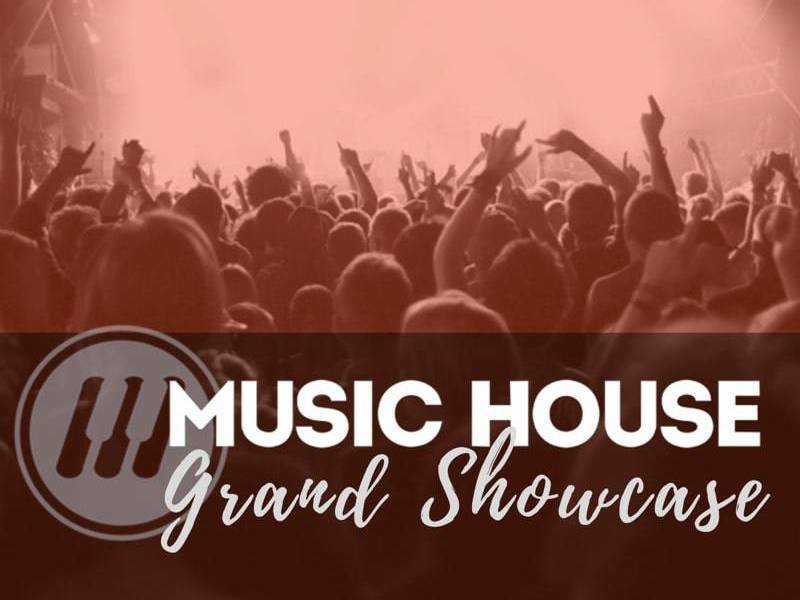 Thank you for your interest in Music House! A Program Manager will be in touch shortly. 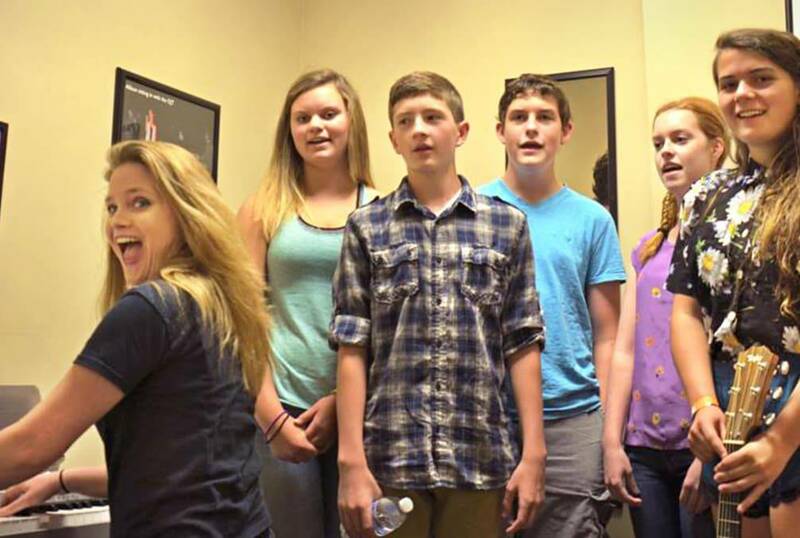 Why a Music House Voice Class? Students learn to think like musicians, not just singers. Listening skills evolve as deep connections to rhythm and melody emerge. Students discover their own musicality in our classes and begin to identify themselves as creative musicians. Students master a rich and varied repertoire, rooted in relevant, popular music. Music House establishes lifelong musical engagement by teaching students how to learn — and how to articulate that learning process. Music House is a community that offers more than the traditional, isolated approach to teaching music. Students play together, perform on stage, and become part of something bigger than themselves. 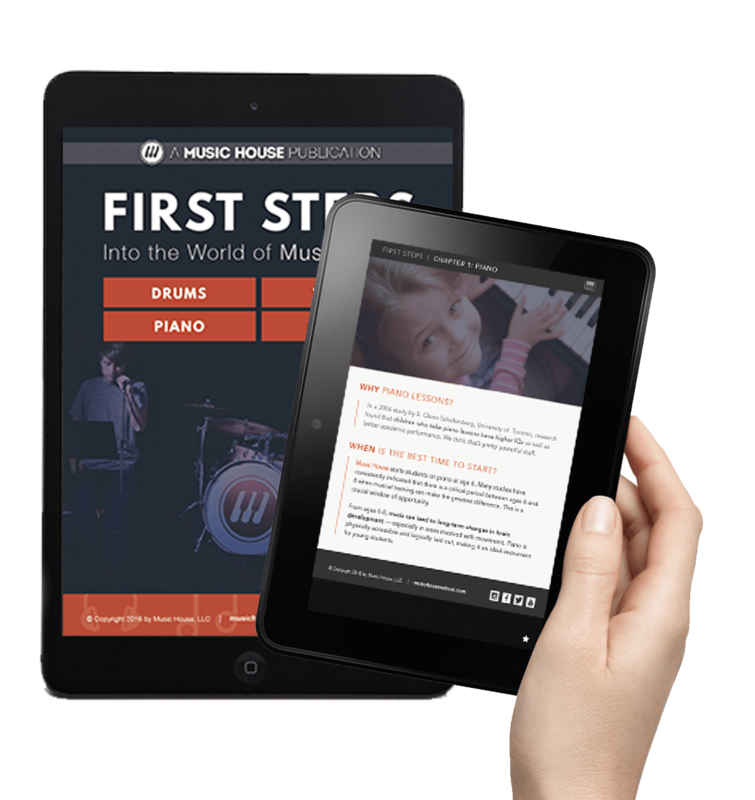 Download over 20 pages of expert advice about what to do and think about before getting started with music lessons or classes. This comprehensive guide covers our teaching philosophy and method, as well as tips when considering music lessons.